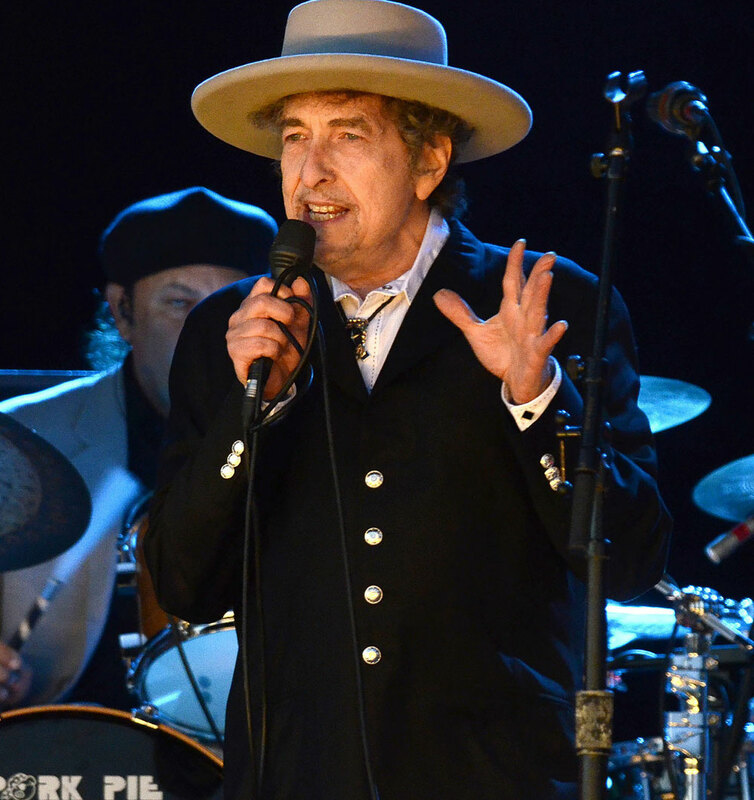 Concert reviews under this heading will appear from time to time – starting below with my review of Bob Dylan’s most recent concert in London. I discovered and fell headlong into obsessive allegiance to the music and persona of Bob Dylan as a callow fourteen year old in 1969. Up to that night, when I incredulously listened to the epiphany of Desolation Row on a French language radio station I had been largely dismissive of contemporary pop/rock music. At the Albert Hall In 1966 when the last notes of an epochal, ‘Like A Rolling Stone’ that sounded like nothing less than an electric typhoon faded into the night air Bob Dylan walked off stage a fully realised genius. In the previous four years he had created a body of work that would have, even if he had never recorded again, made him the single most important artist of the second half of the century. Upfront, the man himself settled either into a seafarers stance when centre stage or bobbed like a sparring boxer when stationed behind the piano. His voice, a bare ruined choir of its former glory, though still uniquely distinctive, adapted its tone to the demands of each song – variously knowing, bewildered, threatening, regretful, cajoling and doleful. Well they can wait a little longer – this troubadour has more miles to go before he’s ready for the final roadhouse. May god bless him and keep him always. 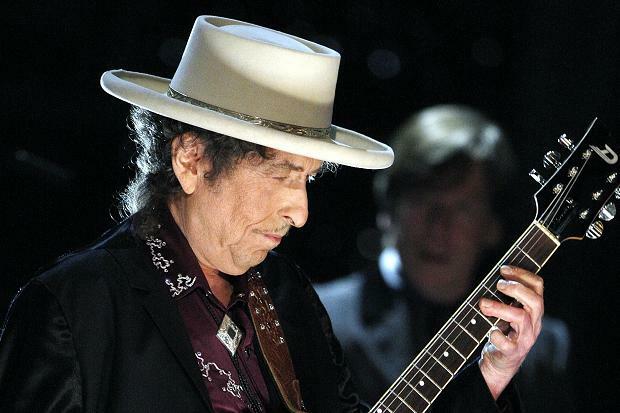 This entry was posted in Bob Dylan, Concert Reviews, Music and tagged 1966 revisited, 2013, Albert Hall, Bob Dylan, Concert Review, Never Ending Tour, Tempest, Thom Hickey by Thom Hickey. Bookmark the permalink. I am so envious of those who have seen Bob perform, I have never had that luxury… but that does not detract from me absolutely loving the man, his music and his poetry… he is a true one of a kind genius .. there never will be another quiet like him.. and he now travels the world as the troubadour that he is (as you say above) telling his tales in a different way with each telling. His last album Tempest proves that he still has that gift.. to tell a great story. Thanks for the memories Thom.. Thanks Mike. I’ll check that out. Regards Thom. Thanks for all the work you put into your blog. Loved your piece on Dylan. I’ve only seen him twice–once in 1979 when he was touring with all the back-up singers doing their gospel thing and then again in the late 90s when he was touring with Van Morrison. Always an intriguing figure and a true artists in so many ways. Thanks. Bob and Van my pole stars in music. Regards Thom – plenty on both to come.